Largely inaccessible to the western world until recently, Mongolia offers a rare glimpse into an ancient culture that has changed little over the centuries. This adventure will put you in the center of a Private Eagle Festival – without the touristy crowds of the yearly festivities. Ceremonies, dance performances, a parade in the provincial capital’s city square, and a Kazakh play in honor of the hunters and their eagles are among the highlights of this unique Mongolian and Kazakh experience. Photograph this vibrant and historical locale up close: we will explore and photograph Mongolia’s hospitable Nomadic people, rich culture, vast grasslands in the central region, and the diverse terrain of the semi-arid Gobi Desert in the south. Photograph the Flaming Cliffs when orange sandstone glows at dawn and dusk. 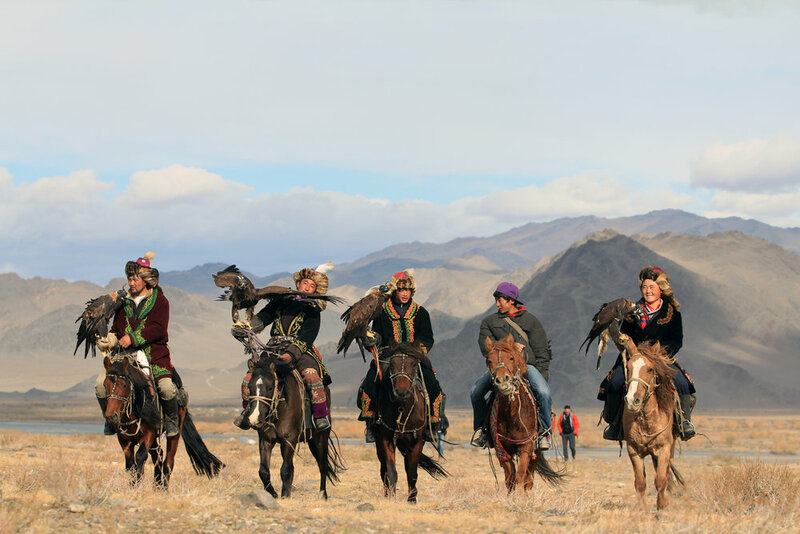 Photograph Eagle Hunters and their eagles for at a Private Eagle Festival and special performance of Kazakh dance, song, and music. Capture exciting images as eagles fly from the cliff’s edge to chase bait dragged by their human hunting partners. 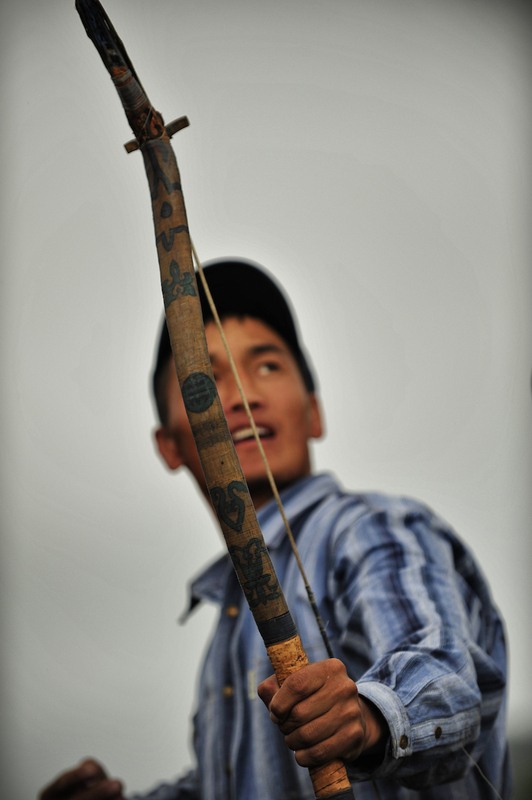 Capture the colorful action of Mongolia’s top athletes in the ancient sports of wrestling, archery and horse racing. 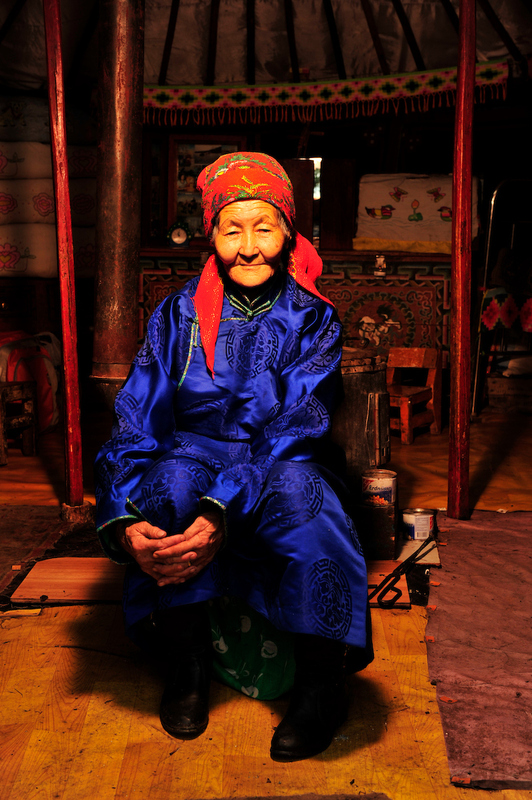 Practice your portrait photography when we visit the warm and inviting Nomadic families and local herders in their villages. Depart the USA. Most flights will fly via Korea to Ulaanbaatar, Mongolia. Upon arrival at the airport, you will be welcomed by guide and transferred to the centrally located hotel within walking distance of museums and shops. Overnight at Shangri La Hotel. Morning transfer to the airport for an early three-hour flight to Ulgii, capital of Bayan-Ulgii, Mongolia’s westernmost province. Ninety percent of the population of Bayan-Ulgii is Kazakh, and there will be ample opportunities to photograph local families and experience Kazakh culture. Tour ancient stone men statues, reminders of Mongolia’s rich ancient history. Meet with local drivers and support staff, then head towards the Tsengel Khairkhan mountain. In the late afternoon, reach our host eagle hunter family where we will spend the next two days. Spend the day photographing and learning from the eagle hunters and their eagles. Watch as they proudly exhibit their skills by calling upon eagle seated on top of the hill who will then land on the arm. Spend the day photo shooting Kazakh women as they demonstrate the art of embroidery and appliqué. Their gers are decorated with colorful textiles, handcrafted felt carpets line the floor, and delicately embroidered tapestries adorn the walls. In the evening, gather around the place of honor – the Kazakh table – to learn traditional Kazakh songs and enjoying tea and bortdsig (fried cakes). Return to Ulgii for a flight back to Ulaanbaatar. Upon arrival transfer to the hotel and enjoy the rest of the day at your leisure. Morning transfer to Gobi, Mongolia’s southernmost province of semi-arid desert. Contrary to the sameness that the word ‘desert’ suggests, the Gobi is a fascinating and diverse region, and includes sites of some of the most important paleontological discoveries of the 20th Century. Explore the stunning landscapes of the Gobi, habitat for Bactrian camels, Argali mountain sheep, goitered gazelle, Golden Eagles, Saker Falcons, jerboas (similar to kangaroo rats), and many endemic reptiles. The Gobi is also home to some of the Northern Hemisphere’s most rare and elusive mammals, such as the dhole, snow leopard, wild camel, and Gobi bear. Spend the evening at your leisure after settling into the the Three Camel Lodge ger camp, located at Bulagtai Mountain on the edge of Gobi Gurvan Saikhan National Park. Overnight at the Three Camel Lodge. Spend the morning, exploring and photographing nearby nomadic families. After lunch, walk to location for private photo shoot with archers, wrestls and horse wranglers. In the evening, return to the lodge for dinner and overnight. Early drive to Havsgait Valley for a challenging hike to the top of the hill for an amazing 360 degree view of the area. After the morning photo shoot, return to the Three Camel Lodge for rest and lunch. In the late afternoon, drive to Bayan Zag, commonly known as the Flaming Cliffs, to photograph the orange glow of the rocks during golden hour. The Flaming Cliffs are rich with dinosaur fossils,and have been the site of important paleontological discoveries. Catch an early flight back to Ulaanbaatar. In the evening, enjoy a traditional Mongolian cultural performance followed by a farewell dinner at a local restaurant. After dinner, transfer to the airport for your flight home. Three Camel Lodge is comprised of 40 individual gers. Handmade using a latticed wood construction and covered with layers of felt and canvas, each ger at the Three Camel Lodge is heated by a wood stove and custom furnishings. Each ger also features a private bathroom equipped with a toilet, sink and shower. Mongolia is a land steeped in a nomadic culture rich with Tibetan-Buddhist traditions dating back to the time of Chingis Khan. 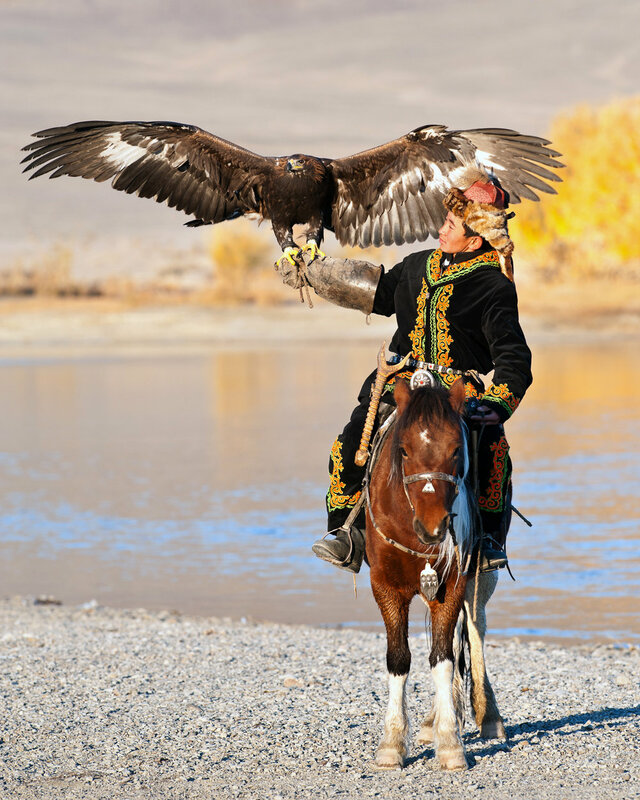 Relatively unchanged for centuries, Mongolia has one of the only horse-based, nomadic cultures in the world and sustains some of the last remaining pristine ecosystems in Asia. Woven through the nomadic culture is a rich Tibetan-Buddhist tradition, which has incorporated some elements of Mongolia’s ancient Shamanist practices. Although many Buddhist monasteries were destroyed and religious expression was severely curtailed during the Stalinist purges of the 1930s, Mongolia’s spirituality persisted and a significant resurgence of Buddhism began in 1990 when Mongolia became a democracy. Nomadic families are now returning priceless artifacts, which were hidden for safekeeping, to monasteries. Today, Mongolia is home to some of the finest collections of Buddhist art and artifacts found in Asia. Cultural expression, fueled by the Buddhist renaissance, is manifested in a variety of mediums, from sculpture, calligraphy and painting to music, song and dance. Ancient crafts have been handed down through generations of nomads including the construction of gers, leather bookmaking, handcrafted silver work, and felt making. Reflected throughout both traditional and modern art and music is a sense of profound connection with the land and appreciation of the country’s incredible natural beauty. A highlight of any trip is the hauntingly beautiful artistry of hoomi (throat) singing and the enchanting melodies of the traditional Mongolian "long" songs. Mongolia’s countryside is unscarred by industrialization or intensive agriculture. 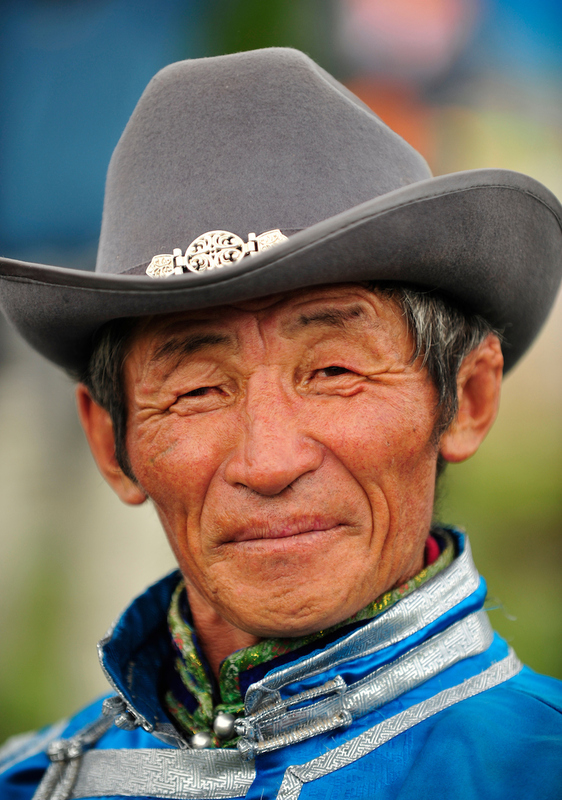 In stark contrast to the congested Asian continent, only 2.4 million people reside in Mongolia. During the summer months, Mongolia is 12 hours ahead of Eastern Standard Time and 15 hours ahead of Pacific Daylight Time. Thus, when it is 3:00 pm on the east coast and 12:00 noon on the west coast, it is 3 am the next day in Mongolia. Electrical power in Mongolia is 220 V, 50 Hz. Plugs in Mongolia require a 2-pin socket with round pins. If you plan to bring American standard 110 volt equipment such as hairdryers, a converter and an adapter plug will be required. (If your appliances have dual voltage, only the adapter plug will be necessary.) Most standard adapter/converter kits available in the United States will have the necessary plug configuration to fit the standard Mongolian electric outlet; these can be purchased at large department stores, luggage stores, or at specialty travel equipment shops. At ger camps the use of electricity is extremely limited. If you use an electric razor, you may wish to bring a battery operated one, with extra batteries. Mongolia is a land-locked country sandwiched between Russia and China. It covers an area of about 1,564,000 square kilometers -- roughly the size of Alaska. Mongolia is known for its steppelands, the dry, grassy plains that support the traditional Mongolian livestock-herding lifestyle. Some areas of Mongolia are mountainous while others are desert. Khalkha Mongol is the official language of Mongolia and the primary language of 90% of Mongolians written with the Cyrillic alphabet. Others in common use include different dialects of Mongolian, Turkic languages (such as Kazakh, Tuvan and Uzbek), and Russian. Russian is the most commonly used foreign language, although both English and Korean are gaining popularity. The vast majority of Mongolians, 94% of the population, practice Tibetan Buddhism. Mongolia has a relatively cool climate with short, mild summers and long, severe winters. One of the unique and exciting aspects of travel to Mongolia is that you can sometimes experience all four seasons within one day. The best time to travel to Mongolia is from early June through the end of September, when travelers can expect an average range in temperature from 50° to 80° F. Mongolia has approximately 260 cloudless days a year, hence its reputation for endless blue skies. The rainy season extends from mid-July to August, but showers are usually brief. Because Mongolia is located far from any oceans, the humidity is very low. The currency of Mongolia is the tugrik. $1 US = 1,156 tugrik. However, US dollars are readily accepted in most stores. Because Mongolia is such a vast country, our itineraries necessitate drives of two to six hours. Outside of the capital, the roads in Mongolia are unpaved (similar to mule trails) and are extremely bumpy. The roads can also be quite dusty and you may find a scarf or handkerchief helpful. Mongolian food reflects the influence of Russia and China. Dairy products, breads and meat (primarily mutton and beef) form the basis of the Mongolian diet. Some typical dishes include: shorlog (MongolianBarbecue or shish kebab), horhog (roasted sheep), buuz (steamed dumplings with mutton or beef), and guriltai shol (mutton noodle soup). Food is generally oilier than you may be used to. Noodles, rice and/or breads are likely to be a part of most meals. Although vegetables and fruits are not widely cultivated or consumed in Mongolia, most meals are also likely to include potatoes, carrots, cabbage, cucumbers and/or tomatoes. Fruit is usually canned. In the countryside, there are no medical facilities and, while medical facilities are available in Ulaanbaatar, standards and methods of treatments are not the same as ours. Therefore, the prospect of illness or hospitalization while in Mongolia should not be taken lightly. If you have a serious medical problem or a medical condition, which might be adversely affected by strenuous travel, please contact us so we may provide more precise information. We highly recommend that travelers to remote destinations such as Mongolia obtain travel insurance, which includes emergency evacuation coverage. U.S. citizens do not need a visa to enter Mongolia for less than 30 days. Most other nationalities do require a visa. All nationalities require a passport valid for at least six months past the last day of your trip. Domestic airline regulations require that you limit your baggage to a maximum weight of 44 pounds per person for flights within Mongolia including your carry on. However, please note that they frequently change the weight limits so be prepared for sudden policy changes. Please pack as lightly as possible. Domestic airline ticket agents can be very fussy and will charge you if your baggage is overweight (approximately $5 for every kilogram [2.2 pounds] over the limit). Any excess baggage charges will be your responsibility and may increase without warning. You should mark all bags with your name and address, inside and out. Your carry-on bag should include anything you may need during your travelers such as essential toiletries, prescription medications, and a change of clothing appropriate for the initial activities of our itinerary so that you will be more comfortable in the unlikely event that your baggage is delayed in transit. IMPORTANT NOTE: If you are arriving in Mongolia via Beijing, you will also need a double-entry Chinese visa for entry into China. If you are arriving in Mongolia via Seoul, you will only need a valid passport for entry into Korea. $8800 based on double occupancy. 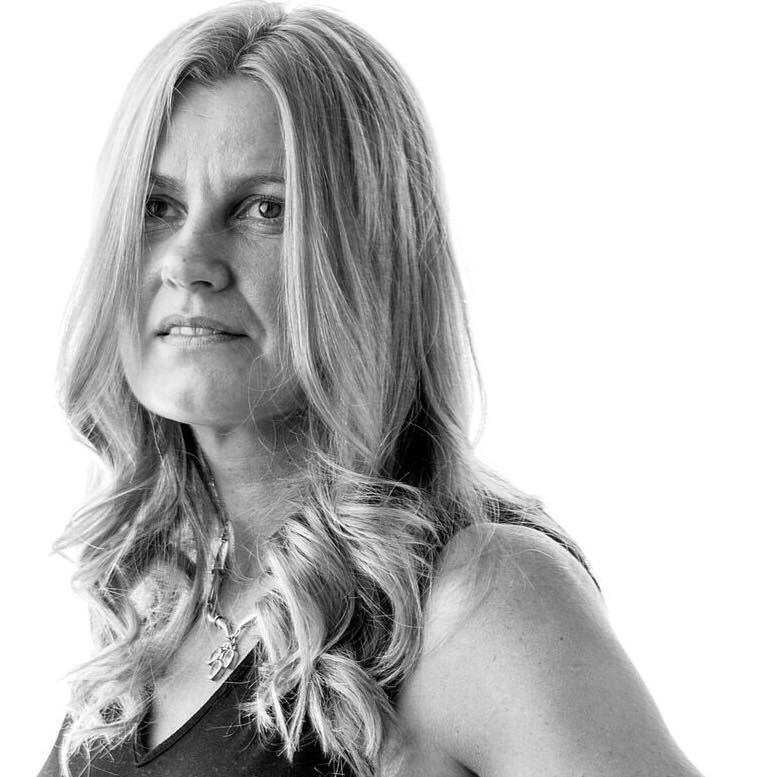 A single supplement is available for an additional $1850.